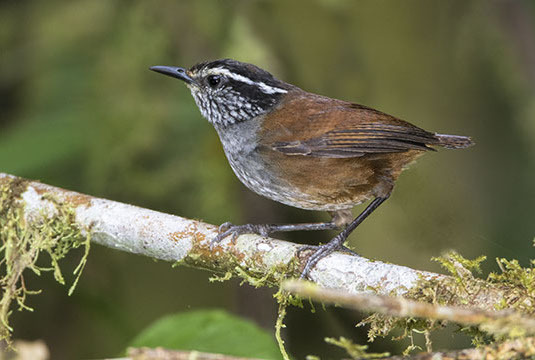 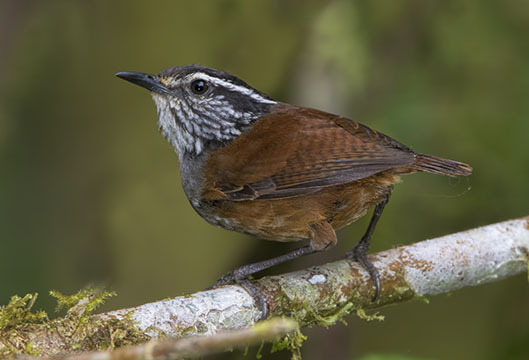 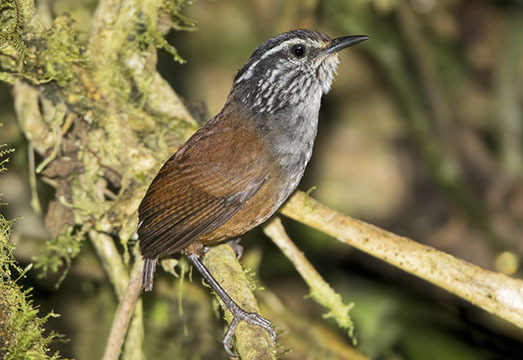 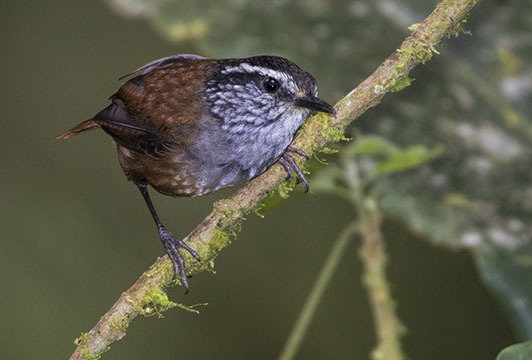 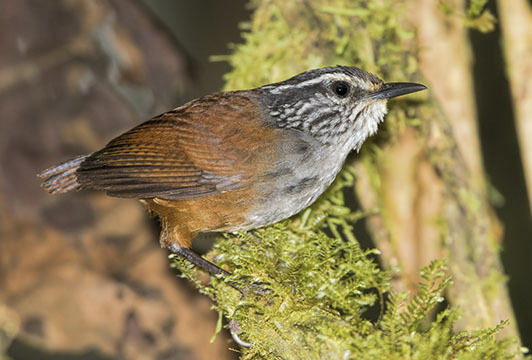 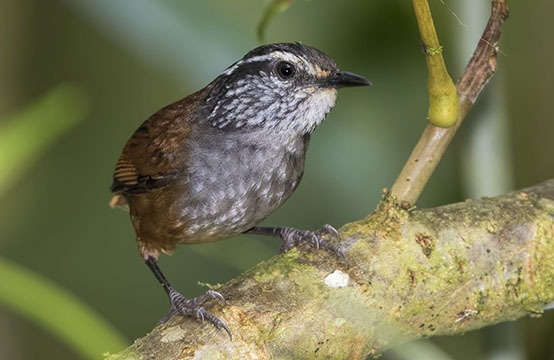 South America has lots of wrens, and at mid-altitudes in Andean forests this is one of the most common -- and noticeable. 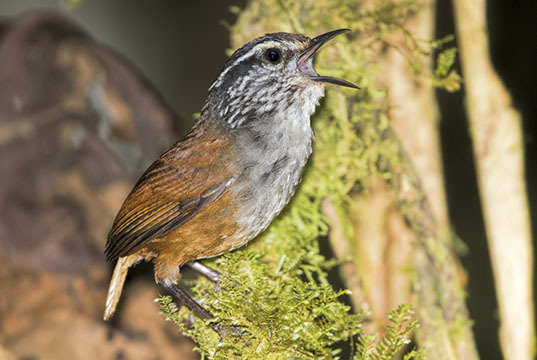 It as a lovely song that seems incredibly loud for such a small bird. 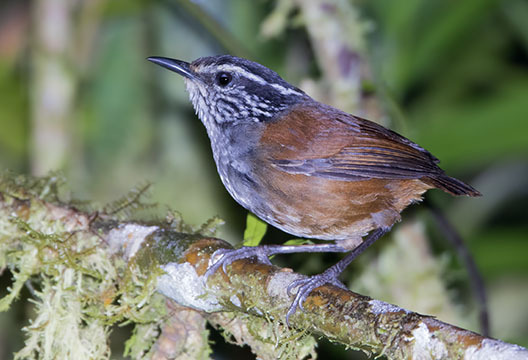 These were photographed in the Western Andes above Cali, Colombia.